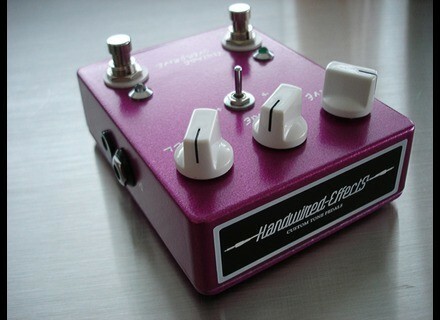 VOD-1, Overdrive pedal from Handwired-Effects. Handwired-Effects announced the VOD-1 Vintage OverDrive. The VOD-1 Vintage OverDrive is now available for pre-order for 239 Euro. [NAMM] Reprotone Recycled Picks Reprotone Inc. announced the production of their 100% recycled guitar picks available now in a variety of thicknesses and materials. [NAMM] Roland AC-33 The popular AC-Series line of acoustic amps from Roland gains a new member with the arrival of the AC-33 Acoustic Chorus Guitar Amplifier.